With Spring finally on our doorstep, I'm sure there's plenty of us ready to give the garden some love. I am the same and have lots planned for our garden, but other that trying to make it look prettier, did you know just how good gardening is for you mind and body? Find out more with Garden Benches. According to the Journal of the American Heart Association staying active by gardening, from digging to weeding, as well as learning to relax in the garden has a beneficial effect on blood pressure and other triggers for stroke. Depending on what you do, gardening is considered moderate to high-intensity exercise. This is because we spend a small amount of time doing a heavy exercise, such as digging over the potato plot. Even with light gardening, you can burn 330 calories! 30 to 45 minutes of gardening three to five times a week is a great exercise regime. They say the best exercise with the most beneficial effect is one that leaves you slightly breathless and breaking into a sweat. A 30-minute soil digging activity is perfect and regular gardeners could be at lower risk of heart disease. Planting, digging and weeding are all repetitive exercises and science has found that when people take part in repetitive exercises such as stretching or in activities that require strength, they were less likely to be affected by osteoporosis. 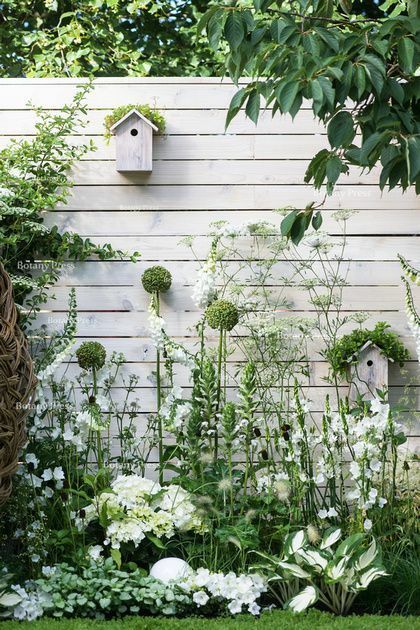 Whether you are weeding or sitting relaxing on your garden bench, it is thought that spending time in the garden helps to decrease stress, a modern-day issue that cripples many of is. So, if you want to improve your mood, get out in the garden. There is a connection between us and plants. The research is still ongoing but all those colourful flowers in the garden have a positive effect on our brains and our mood. No one knows why but the happy receptors in the brain kick in when they see pretty, colourful flowers. There is some suggestion that the garden allows us to focus better. Maybe it is because when we are in the garden, we disconnect from our phones, our computer, our tablets and maybe even real-life for half an hour or so. We leave in an increasingly sterile world where the overuse of antibiotics and our aversions to dirt has meant that our immune systems may not be as strong as they once were. Exposed to some germs are beneficial, and it seems that all that digging and toiling in the soil impacts on our immune system in a good way. Small studies in America have shown that children who spend half an hour regularly up to their elbows in soil and dirt have a stronger immune system than those in a more sterile environment. Research shows that all that tending, care and attention of plants could have a direct impact on our compassion and empathy, leading to better relationships. Time to head out into the garden everyone? *This is a collaborative post. Photo source.